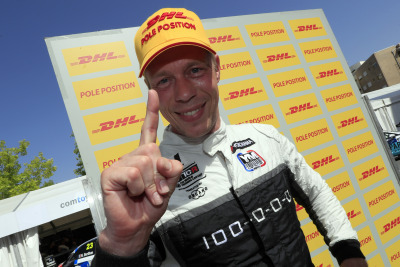 Thed Björk is the recipient of the WTCR's DHL Pole Position Award for 2018 following his capture of a season-high six top starts in the WTCR - FIA World Touring Car Cup presented by OSCARO. Driving for the Hyundai-powered YMR team from France, Björk's qualifying pace put him two ahead of Rob Huff in terms of pole positions won, while provisional title winner Gabriele Tarquini managed just two poles during 2018 in comparison. 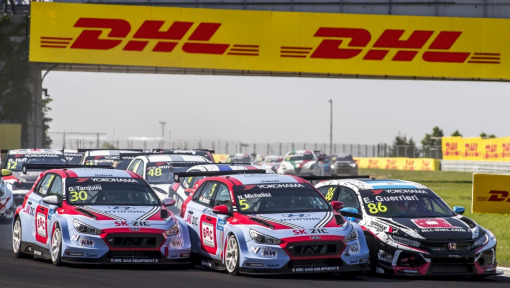 But Björk wasn't the only man celebrating in Macau - venue of the 2018 season showdown - from 15-18 November. 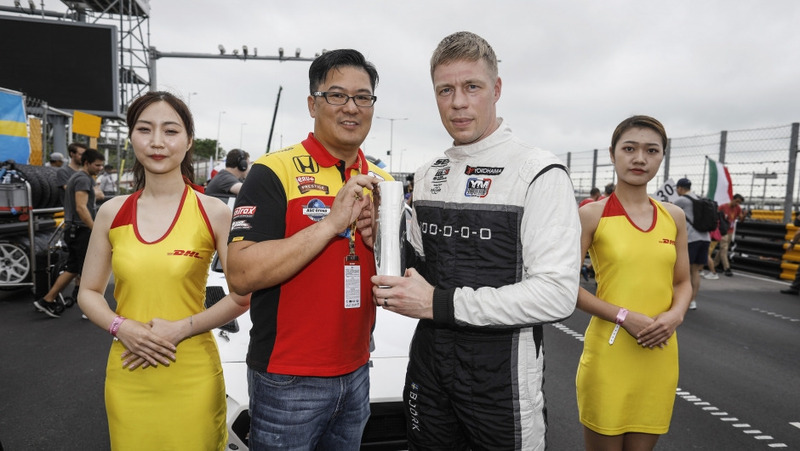 Mr Bem Ho, from Hong Kong, was chosen as the winner of DHL's WTCR #PolePosition competition, earning the right to present Björk with the trophy as part of his prize on the starting grid prior to Race 3 in Macau. 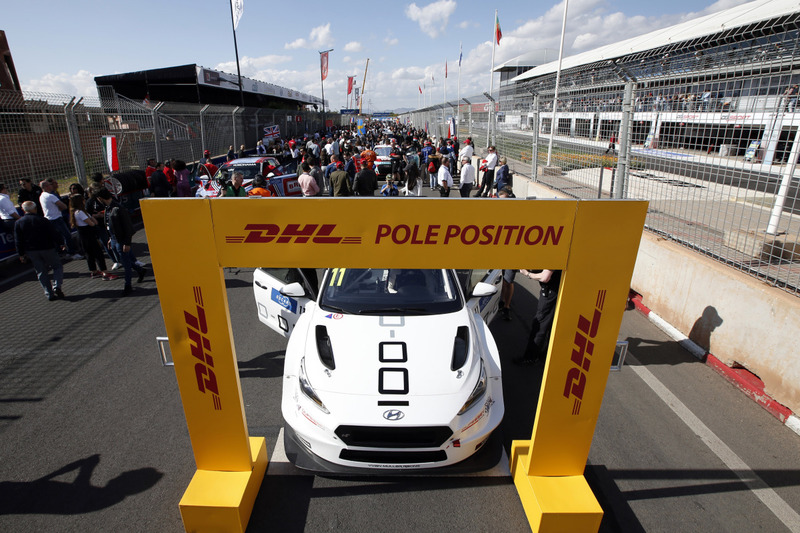 The DHL Pole Position Award goes to the driver scoring the most pole positions during the season, while the chance to present the trophy followed an online competition open to members of the public, who were invited to share a photograph of the car they considered worthy of the DHL pole. 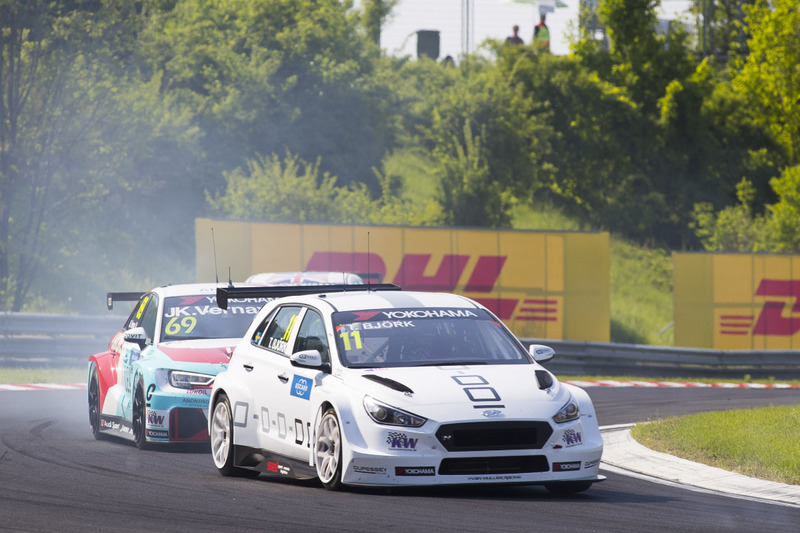 "It feels really nice to have this award but it's not just my award, it's for the team as well," said Björk, the winner of the FIA World Touring Car Championship in 2017. 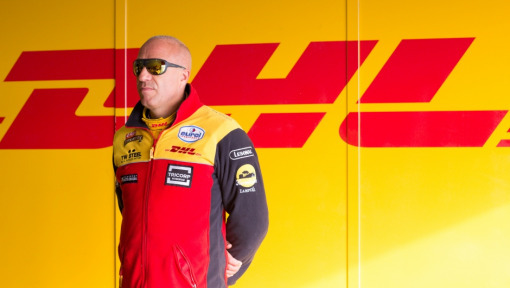 "I will enjoy this moment and I am happy for Mr Ho to have won the DHL #PolePosition competition to make this presentation. 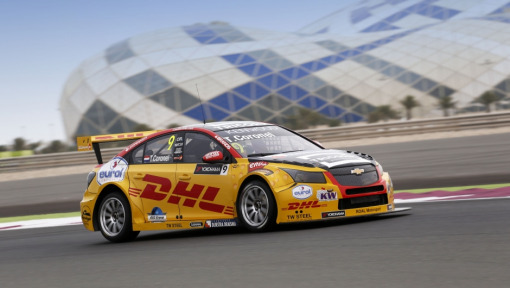 Next year I want to be challenging Rob Huff, who was on the DHL Pole Position twice in Macau. What he does is fantastic so this will be a future goal for me." 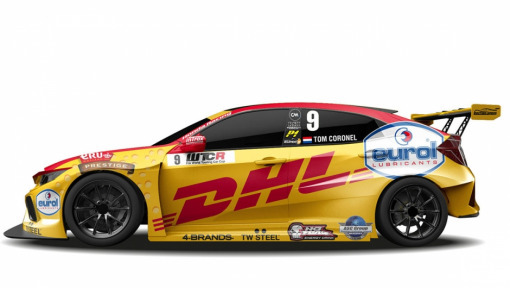 Björk’s YMR team was one of 12 full-season entrants in the WTCR, all of whom relied on DHL to transport cars and equipment to the end-of-season races in Asia.